Quality Rio Olympic Park is located next to Jacarepaguá Lagoon with access to Barra da Tijuca destinations as: Riocentro Convention Center, HSBC Arena, Olympic Park, Rock City, Metropolitan Mall, Barra Mall and cultural centers. 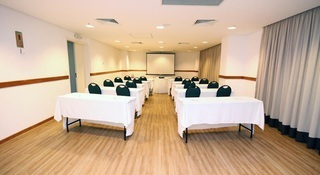 The hotel is near the beaches of Reserve, Recreio and Barra and 12 km from the Jacarepaguá Airport. 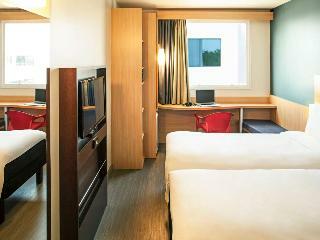 All 205 hotel rooms have 35m² with balcony. Equipped with digital safe, iron and ironing board, refrigerator, air conditioning, LCD TV 42 ', bathroom with hairdryer and magnifying mirror. 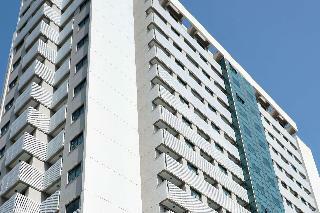 We offer excellent recreational facilities with swimming pool, sauna and fitness center, and meeting space. 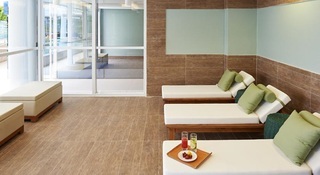 The hotel offers full gastronomy services, 24 hour room service and breakfast included in the rate, as well as wi fi. 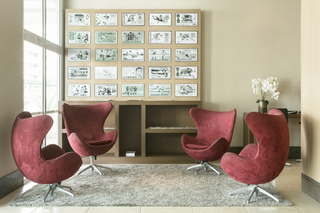 Located in Barra da Tijuca, west of Rio de Janeiro, the Best Western® Rio Convention Suites, is located five kilometers from Riocentro, one kilometer from Projac, six kilometers from Jacarepagua Airport, 36 kilometers from Santos Dumont Airport and 32 kilometers from the International Airport. 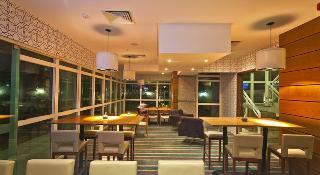 For your convenience, breakfast, Wi-Fi and parking are free for our guests. 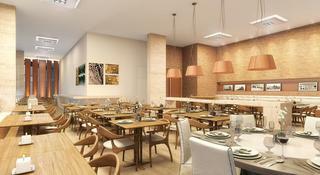 We have a restaurant with capacity for 80 people plus room service available 24-hours and a business center. Rooms are well equipped, offering a microwave, mini bar, cable television, a safe, coffee maker, air conditioning and a balcony. On the property there is a swimming pool for adults and children, whirlpool, sauna, fitness center and bar.